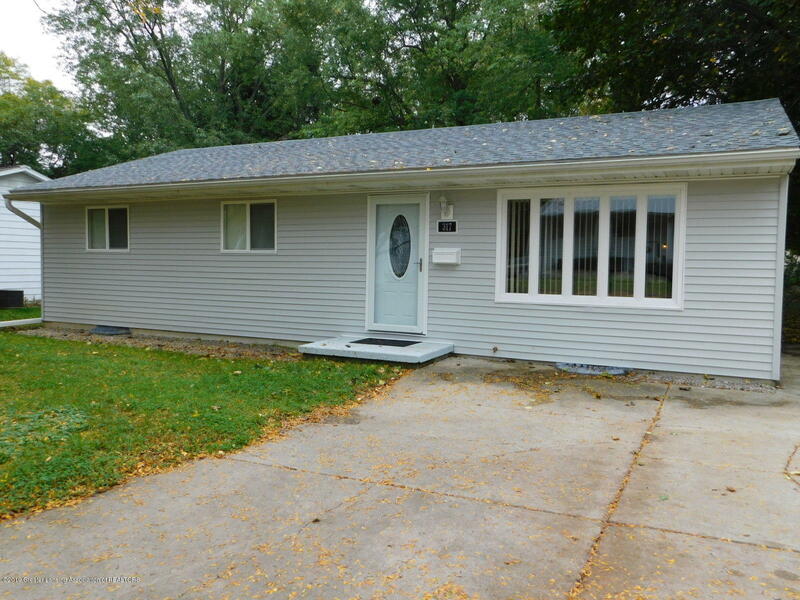 This beautiful and completely remodeled 3 bedroom, 1.5 bath ranch is move in ready! The list of updates is long! New siding, roof, windows, window wells, doors, interior doors, carpet, bath fixtures, light fixtures, light switches and receptacles, updated cabinets, new bath fixtures, new half bath, new dishwasher, fresh paint throughout. Basement has ample amount of storage with room to finish a family room. Beautiful park-like setting in the back yard. This is a must see!! Refrigerator, stove,washer, and dryer are negotiable.